We create individually hand-made gifts, accessories and art. 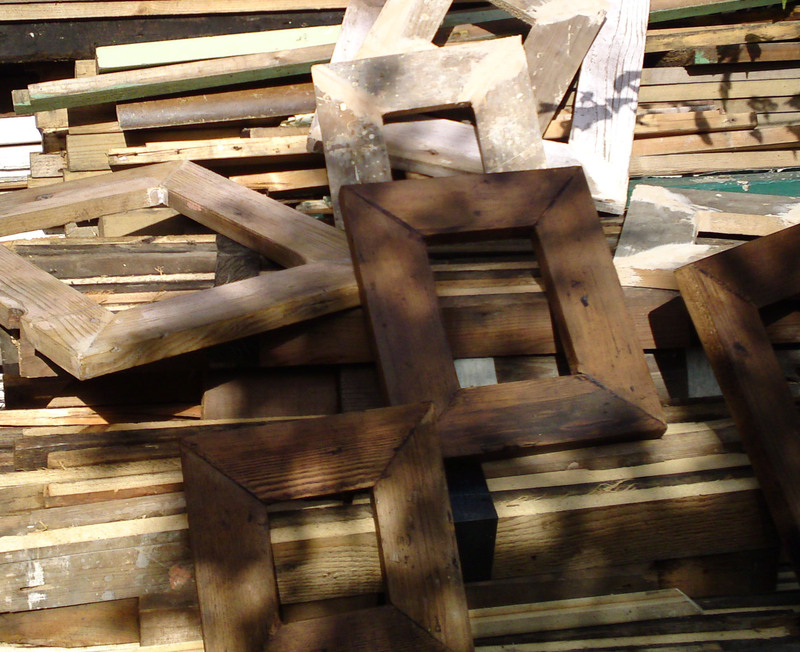 All our products are made from reclaimed wood collected in and around London, that makes each piece authentic and unique. All our products are lovingly hand-made, and we want you to love your purchase from us. If you are not happy with your purchase from us then just send it back to us within 28 days for a full refund. Welcome to Moa Design. Thanks for taking the time to register with us. This will help make shopping with us even quicker for you in the future. Registering couldnt be easier: simply fill in your name, email address and choose a password. Subscribe to our newsletter and recieve the latest news and offers as well as 10% off your first order.